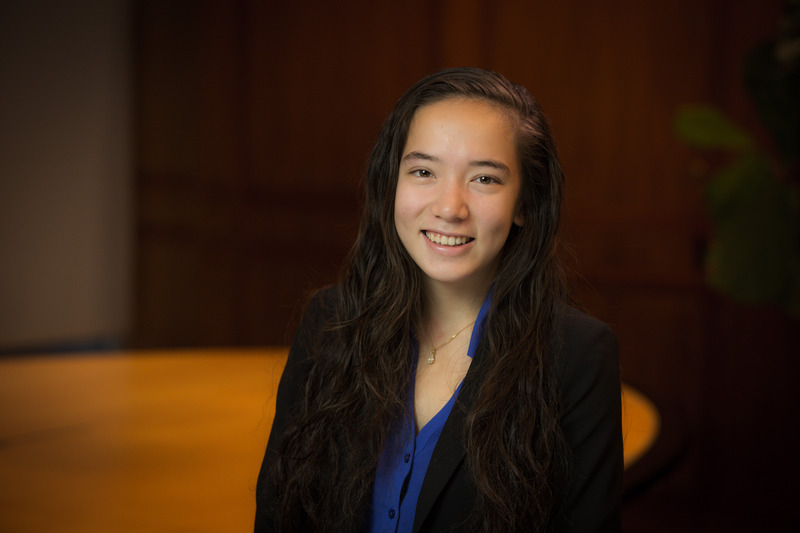 "Duke has helped shaped my professional success by making me a well-rounded person with both the quantitative and social skills to complete my job. However, majoring in economics has absolutely no bearing on obtaining my job in finance; I just studied it because I thought it was interesting." "Study something useful like math, physics, statistics, or computer science in addition to economics."